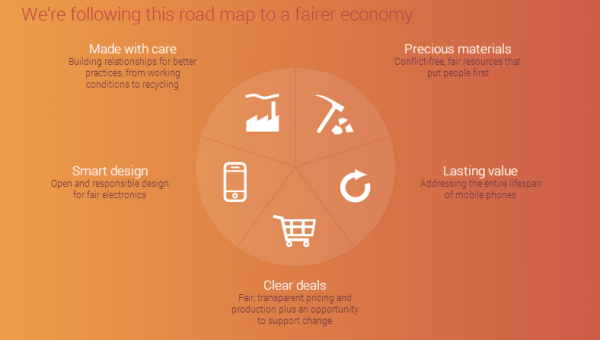 The Fairphone is an interesting incentive that was pushed forward to bring a fairer world to all of us. Everyone gets the share they deserve, and it is all supposed to help create a better world for everyone. They bring good relationships, precious materials are sourced from conflict free sources, the design is open, the mobile should last a life time, and the pricing structure is transparent. 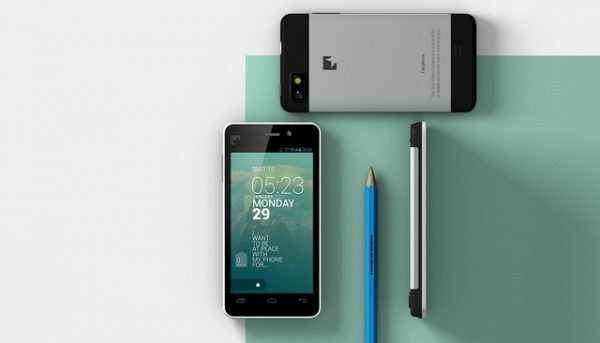 The venture was crowdfunded, and from today the first Fairphone buyers will start receiving their crowdfunded handsets. It has been seven months since the start of the campaign, that raised 7 million euros. Being one of the most successful projects ever funded, it proves that there is a real demand for products that focus on improving social and environmental conditions. The technical specs of the phone meet those of midrange Android phones, and it contains future ready features such as Dual SIM, root access for advanced users, as well as offering repair manuals and spare parts online to help users increase its lifespan. They have also created an online platform to let people record their reactions, stories and reviews. The remaining Fairphones will be delivered by January 2014.